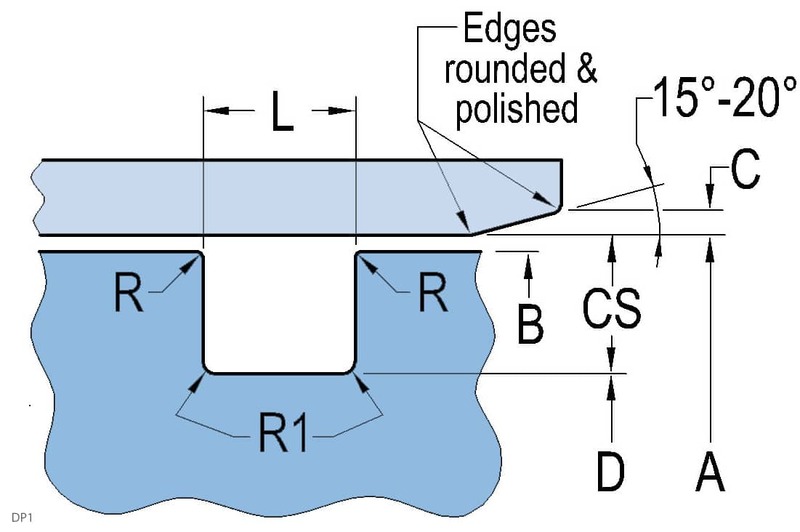 Split piston cap seal for high-pressure heavy-duty piston sealing applications. The hard wearing, self-lubricated Nylon cap is step cut for easy installation without special installation tools and provides high extrusion resistance for ultra-high pressure spikes up to 12,500psi. 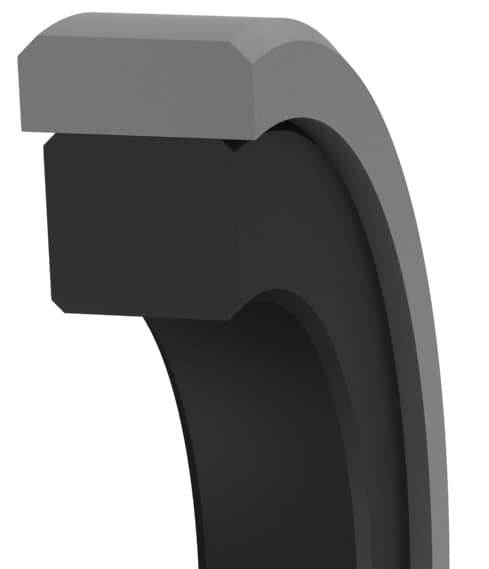 This seal is capable of repeatedly passing over cylinder ports. Rectangular energizer ensures a stable, positive seal and provides continuous contact along the sealing surface.